Invisible Ghost Mannequin Photo Editing | Ghost Mannequin Effect for Product Images – Image Editing Services to UK, USA, Norway, Canada, New Zealand, Poland Etc. Ghost Mannequin Photography – Invisible Ghost mannequin photography gives 3D look and appearance to your clothing products. And it helps to sell your products quickly on online portals. 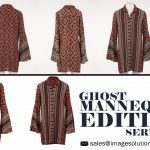 Invisible ghost mannequin photo editing to your clothing products are an easiest and cost effective way to showcase your products on online catalogs. Ghost mannequin is the powerful way to show off your clothing products to your customers. Hence, e-commerce clothing industries are hiring product photographers to shot their product images with mannequins. Ghost mannequins help to your clothing images to get their perfect shape. It helps to e-commerce clothing business owners to develop unique, consistent and professional product images to their portals. But, sometimes mannequins are distracting. Hence, this time photo editing technique helps to create invisible mannequins (or) Neck joint service to showcase your product images. Once you completed your product photo-shot, then it’s the time to apply invisible ghost mannequin photo editing effects to your photography. The high-end photo editing tools such as Adobe Photoshop help photo editors to remove mannequins from product images to create perfect and shaped product images in a professional manner. If you are in the field of e-commerce business, then the best way is selecting the professional to outsource ghost mannequin photo editing services or invisible ghost mannequin product editing service provider to edit your product photos. Creating ghost mannequin effect is efficiently achieved with Photoshop. 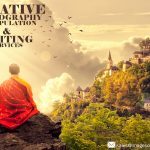 By using suitable photo editing techniques, you can bring 3D shape to your clothing photography. Image editing techniques such as image clipping path, image masking, image manipulation, background removal, color correction services also involved creating perfect products to your catalogs. Neck joint services in Photoshop also included color correction, color cast removal, brightness and contrast adjustments, white balance adjustments, background changing/background adding, cropping and resizing of photos, adjusting shadows and highlights, adding/removing shadows and reflections in your apparel photography. 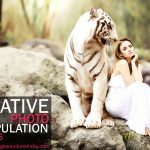 Image Solutions India is a popular outsource photo editing company specialized in neck joint services and invisible ghost mannequin image editing services. We help apparel industries to beautify their product photographs to build professional product catalogs. 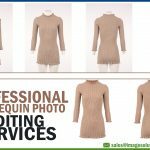 Outsource neck joint service or invisible ghost mannequin editing service help to improve the image quality of the clothing product images and increase their click-through rates and conversions. 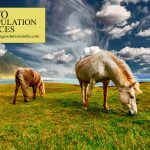 Image Solutions India having photo editing experts who can experts in neck joint services and delivers error-free imaging outcomes to your needs. Looking for Ghost mannequin photo editing service to your clothing images, please contact Image Solutions India. 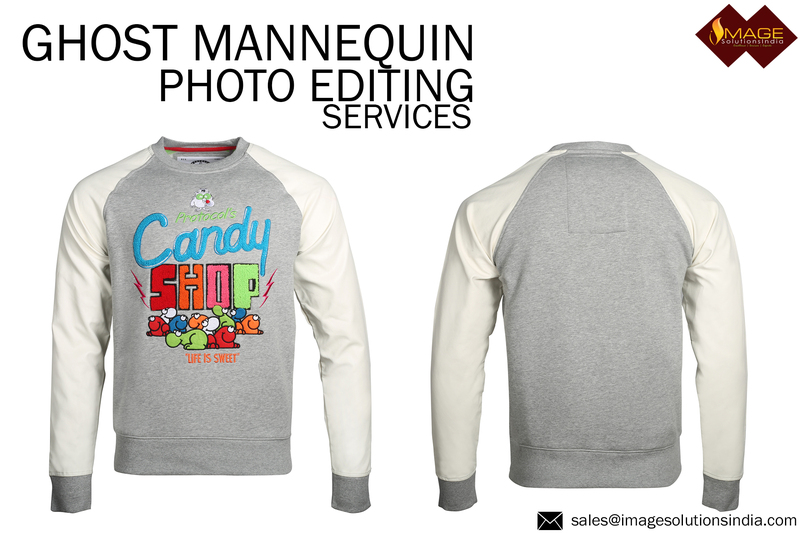 Get special discount for your bulk mannequin photography editing orders.